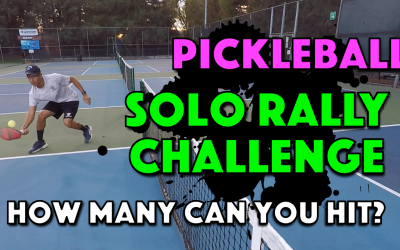 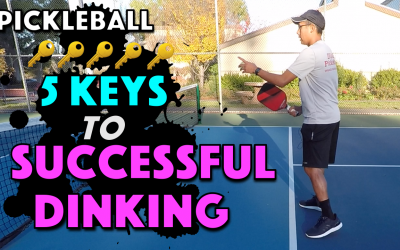 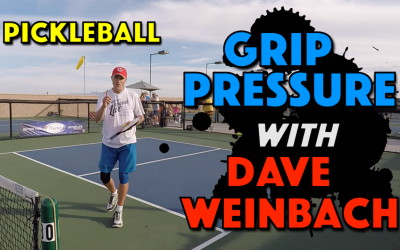 Pickleball Solo Rally Challenge | How many can you hit? 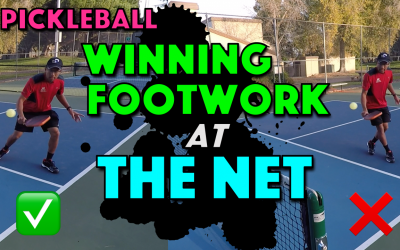 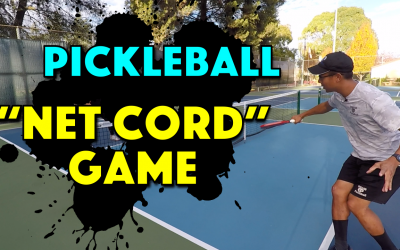 This is a simple and fun game that will help you work on your recovery after one of those pesky net cord shots that drops right near the net. 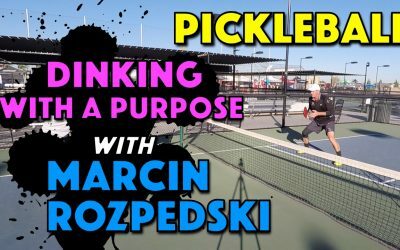 It's lot of fun using a unique way to get the point started. 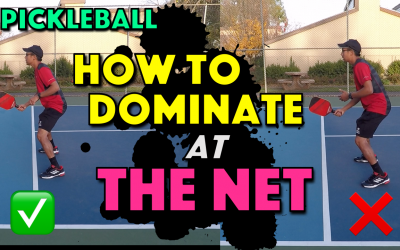 Lots of laughs in this video.